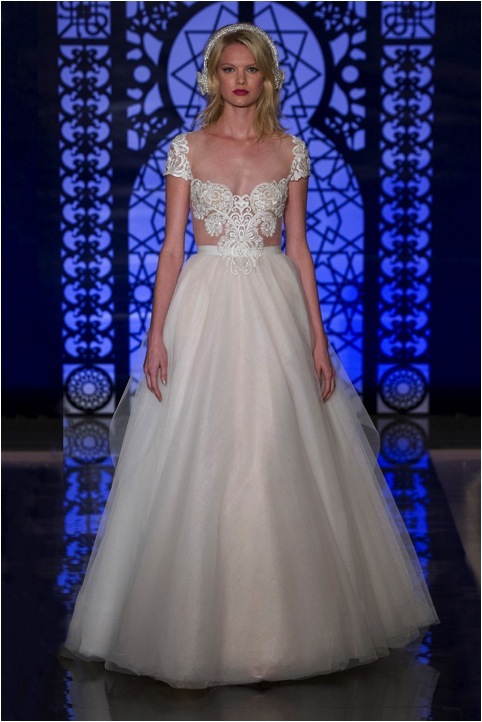 Join us for a Reem Acra trunk show at Little White Dress, November 20th-22nd! 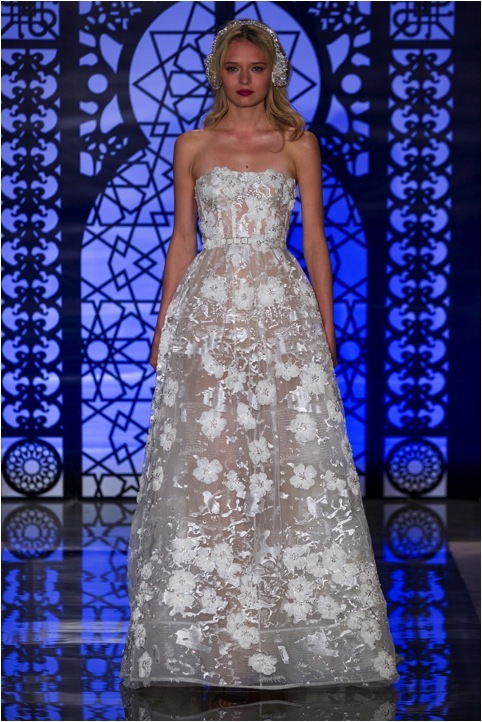 Be one of the first brides in the WORLD to wear a wedding dress from the brand new Reem Acra collection, which just came down the runway in New York last month! Reem Acra gowns are ethereal, delicate, intricately hand-beaded, and all around gorgeous - and they are available in Colorado only at Little White Dress. Book your appointment early, as they are filling up fast!